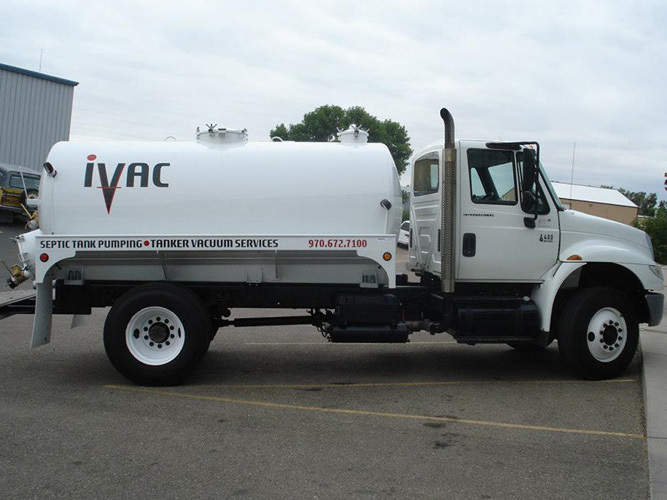 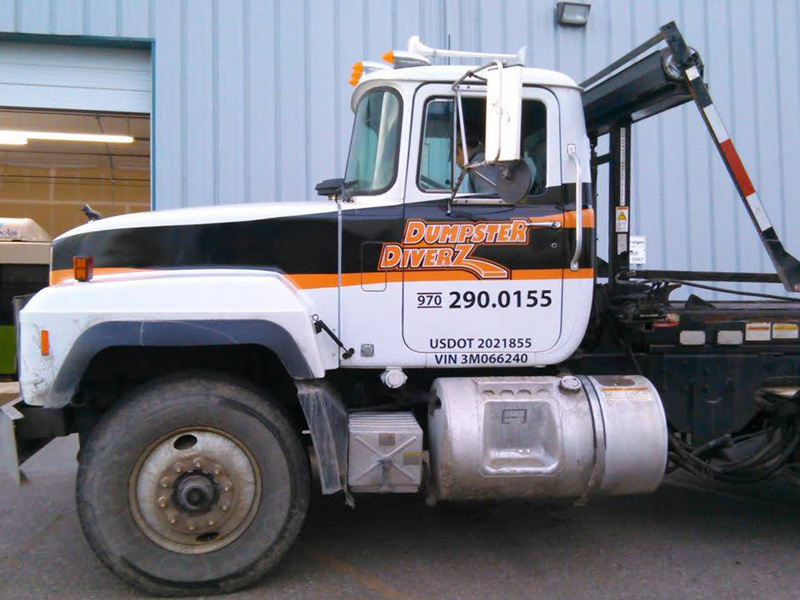 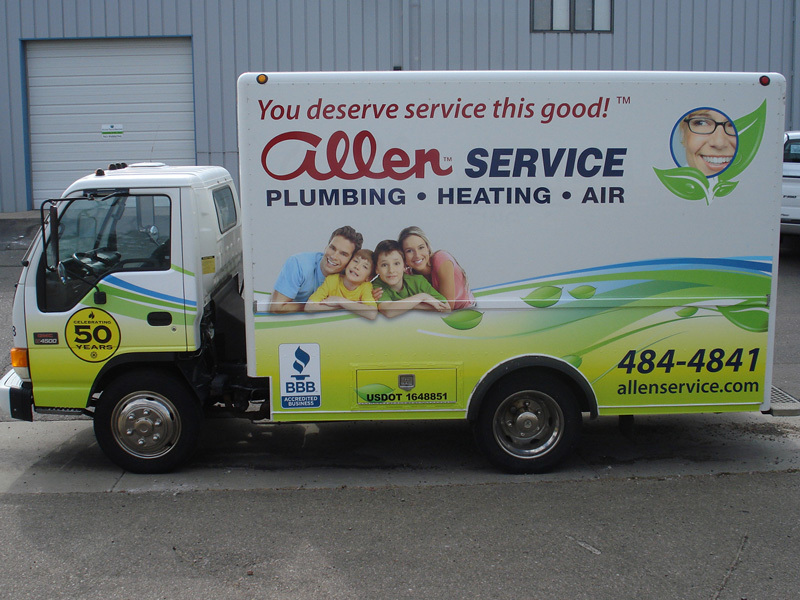 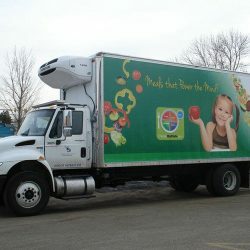 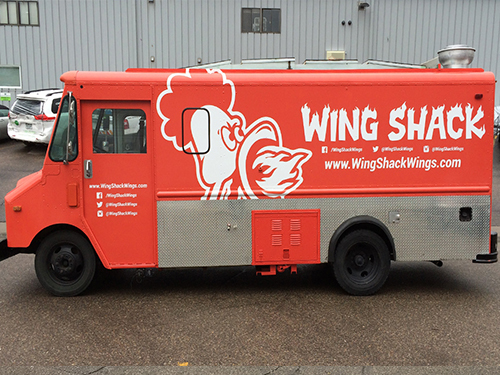 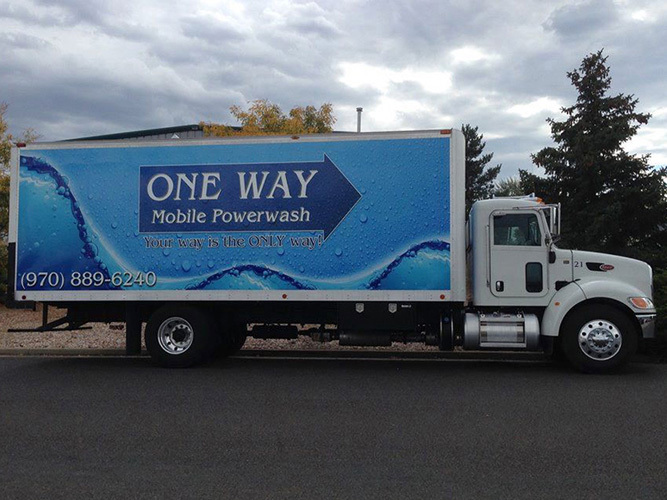 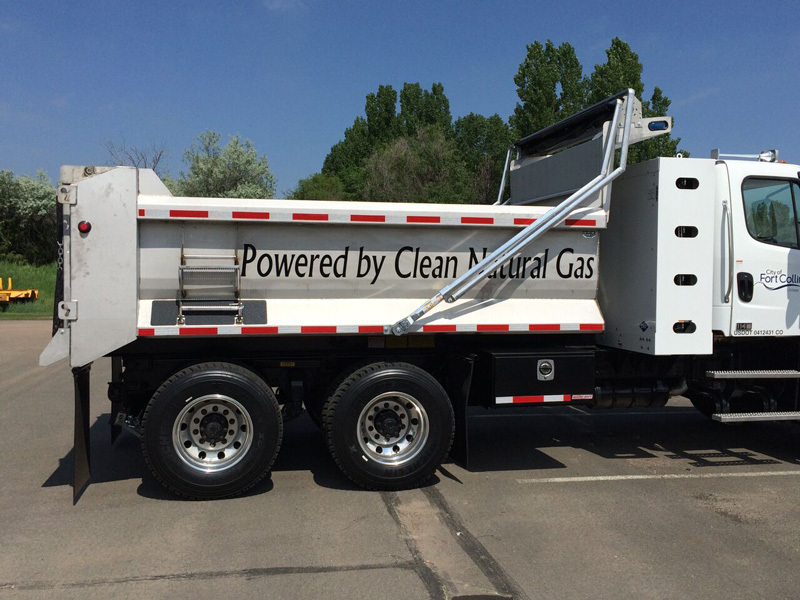 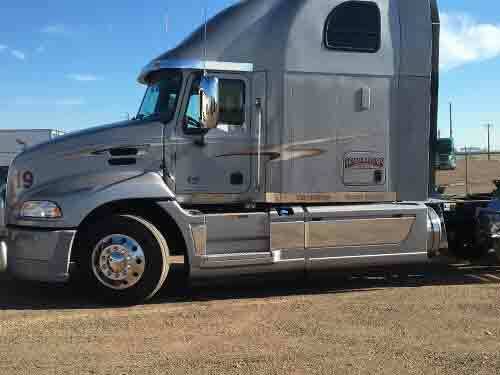 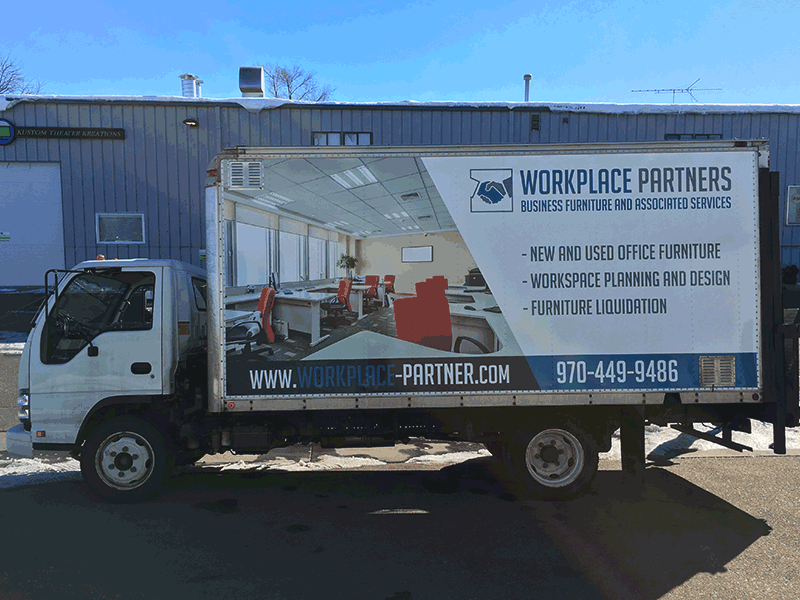 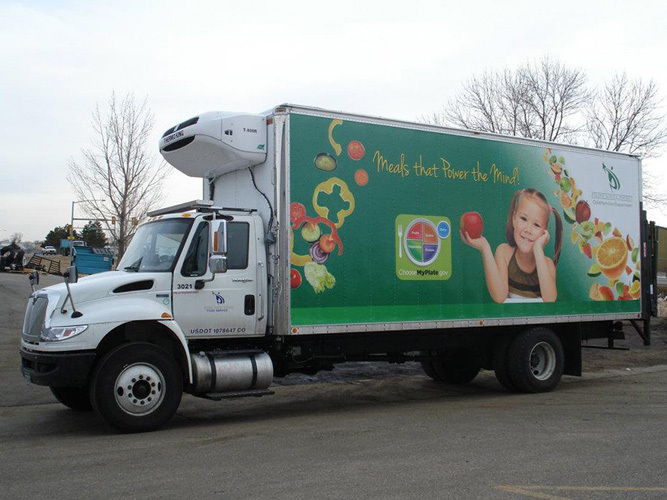 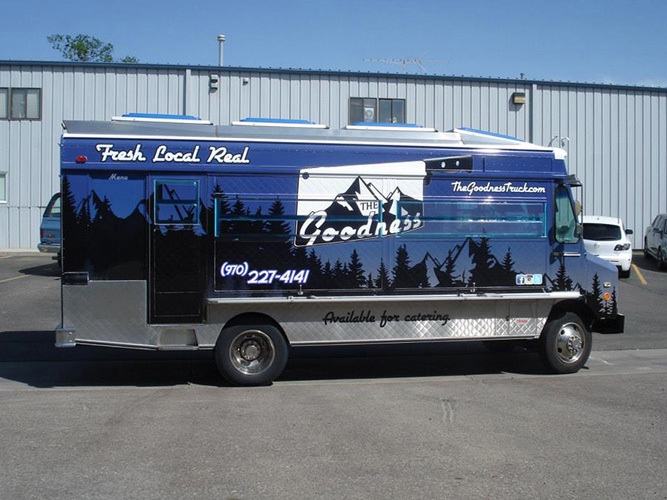 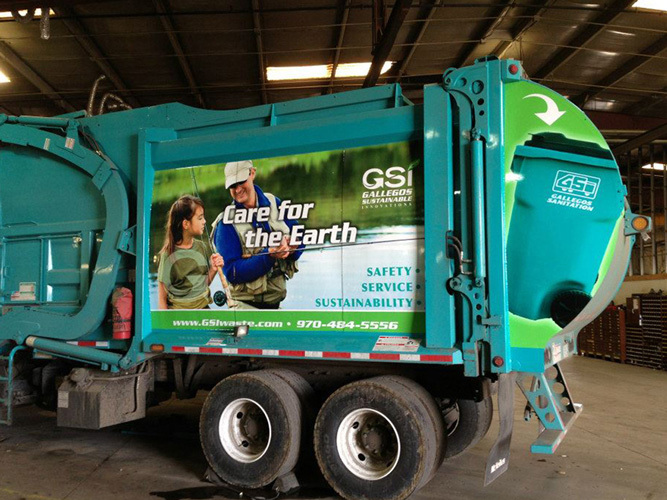 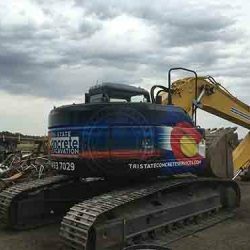 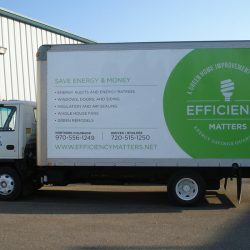 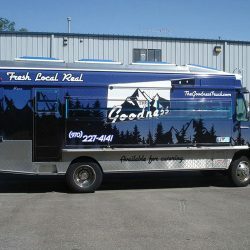 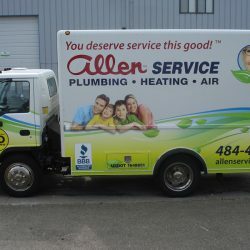 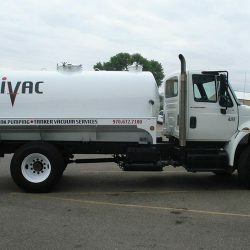 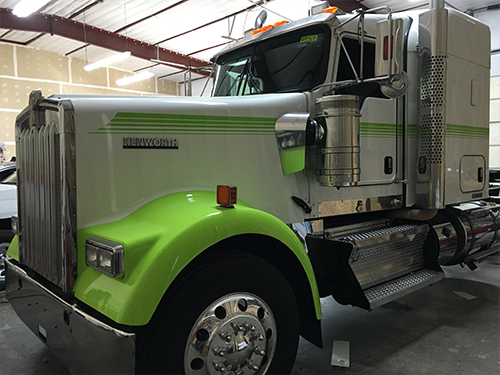 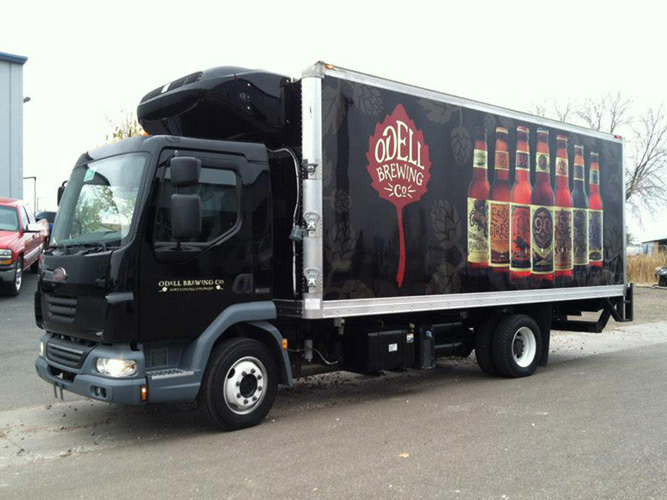 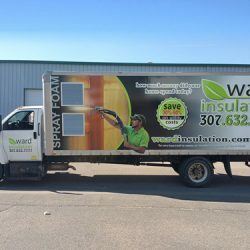 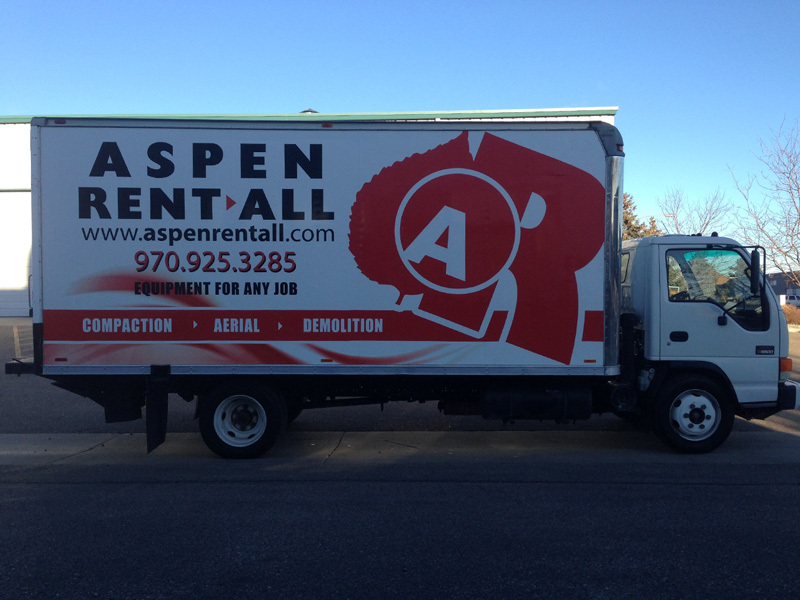 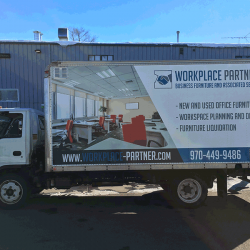 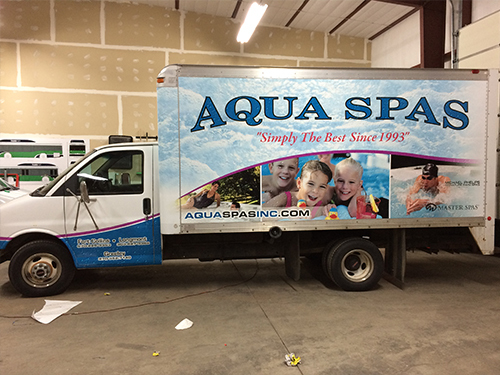 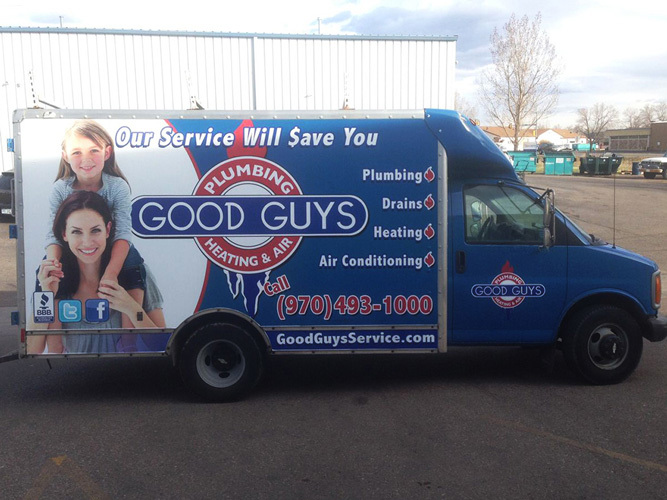 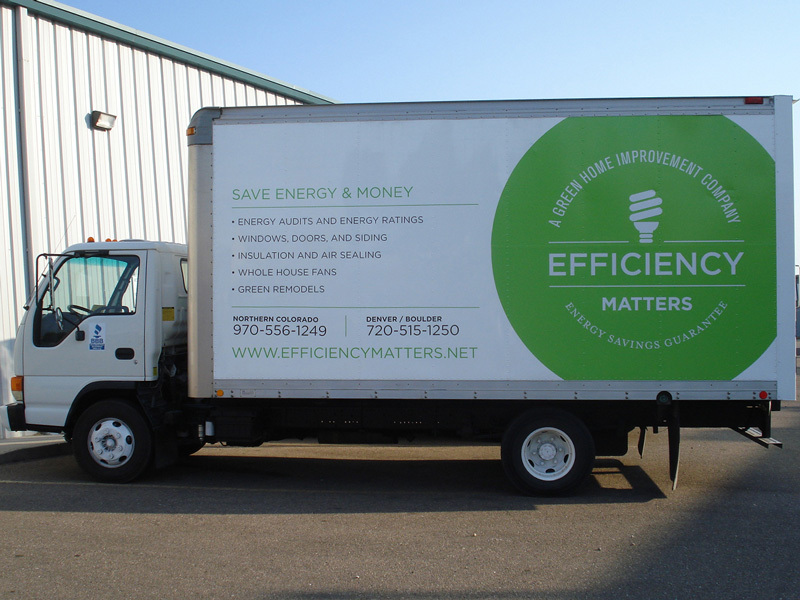 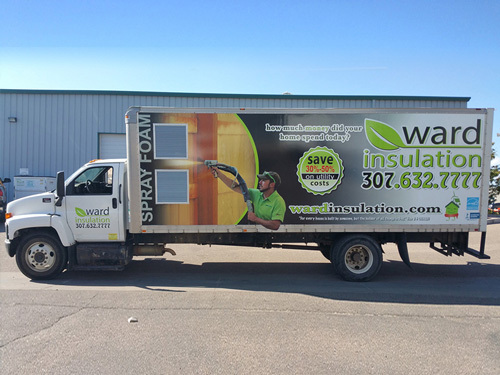 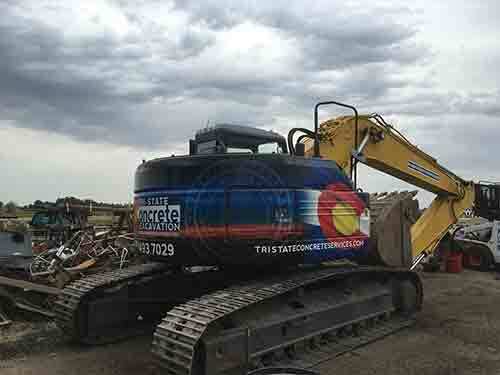 Commercial truck wraps are one of the most efficient ways to get the news out about your business. 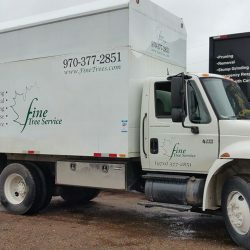 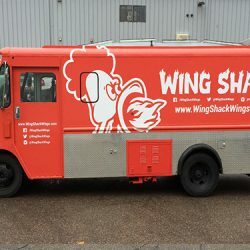 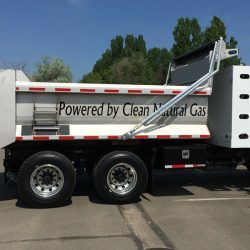 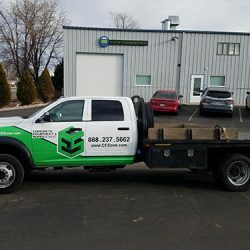 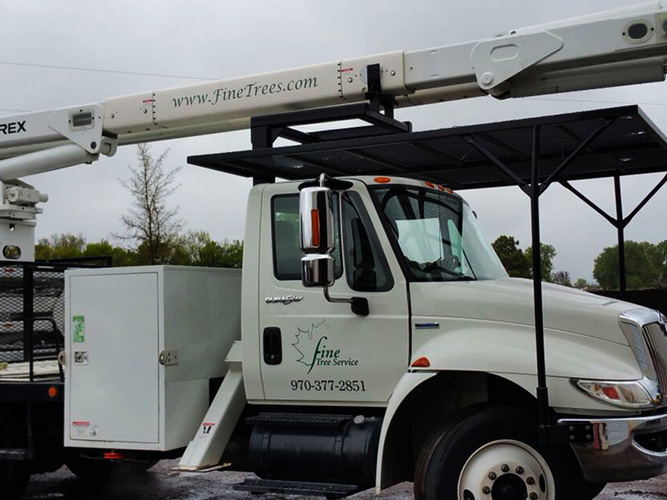 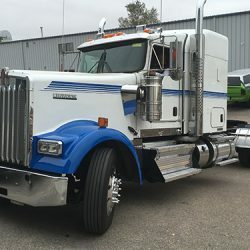 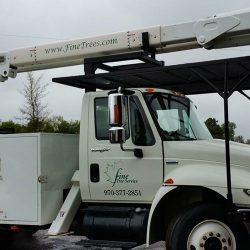 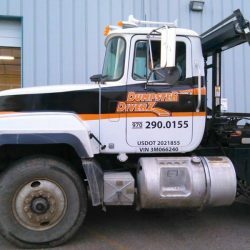 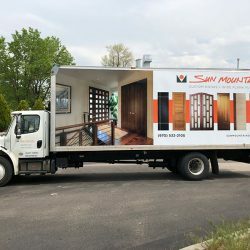 Even if your business sign is on a side road that no one ever goes down, your delivery truck is going to be seen thousands of times a day as it goes about its business. 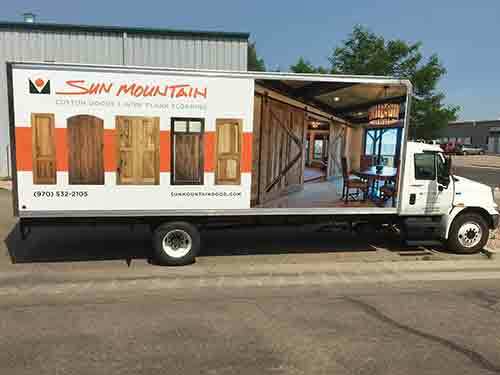 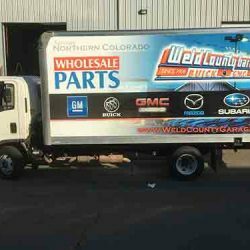 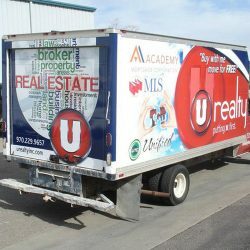 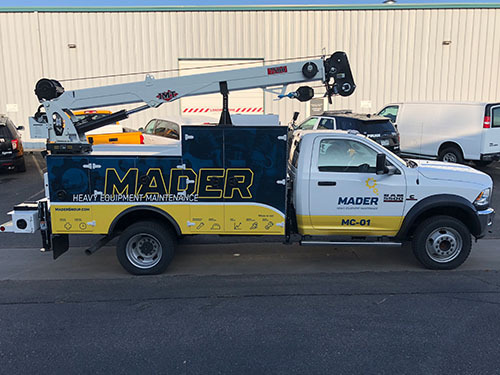 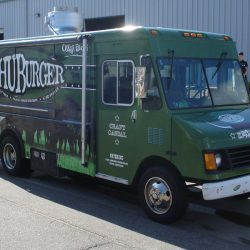 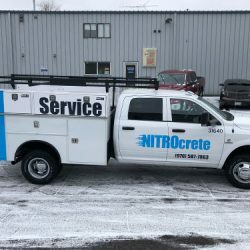 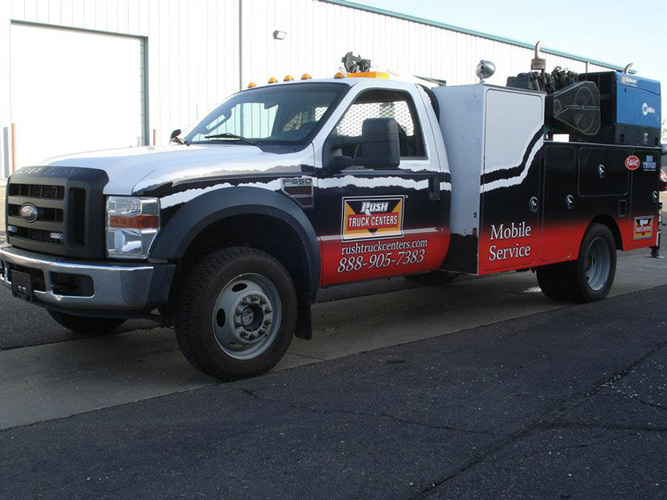 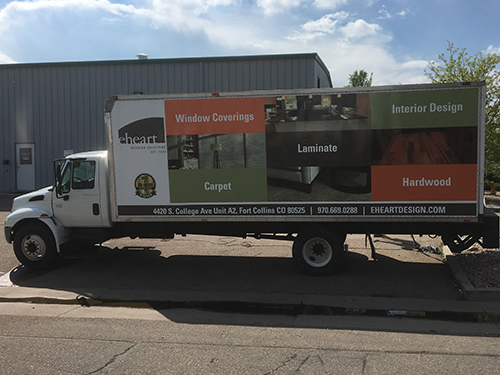 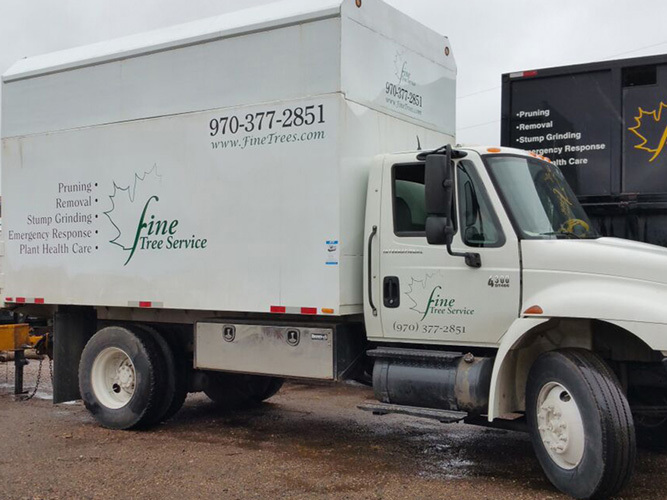 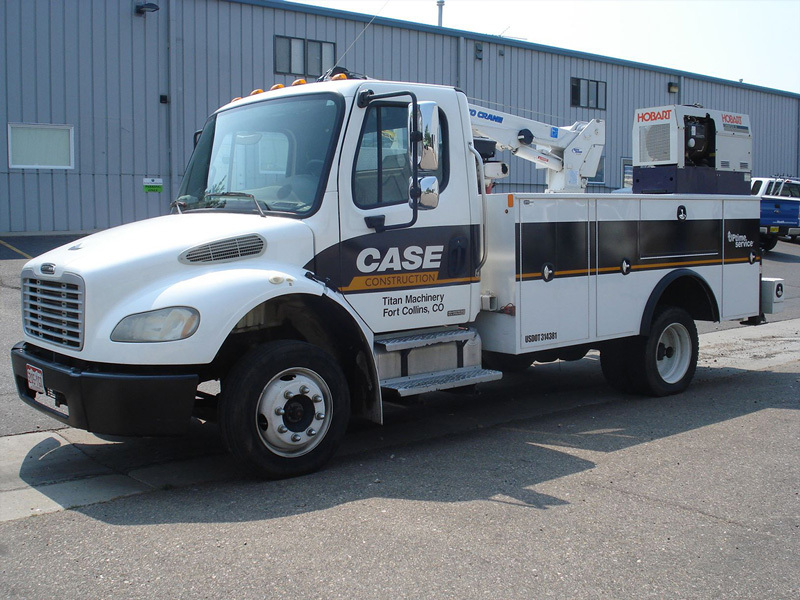 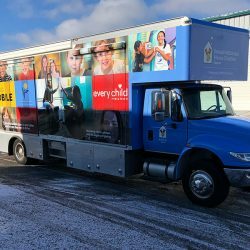 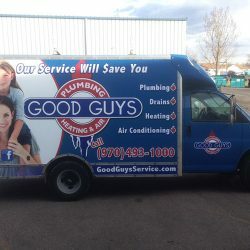 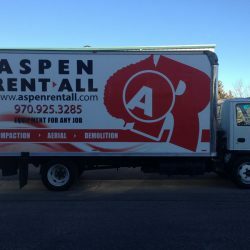 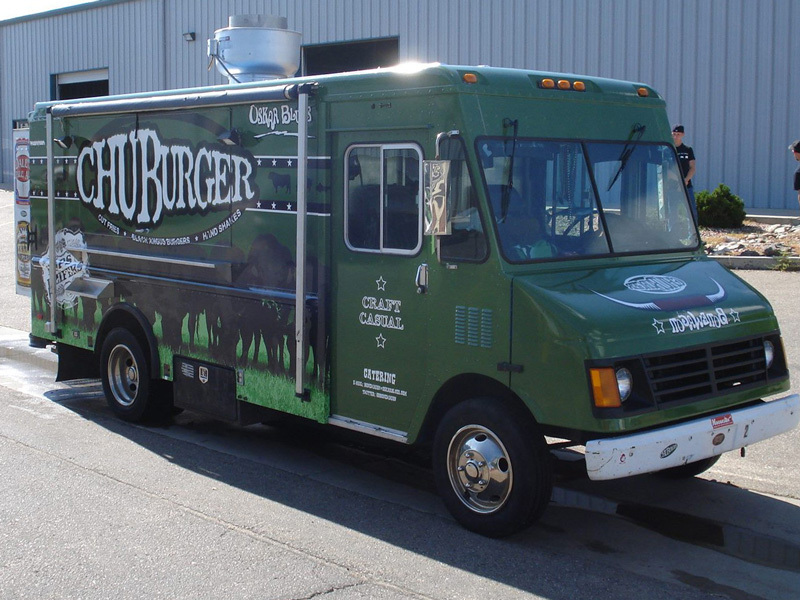 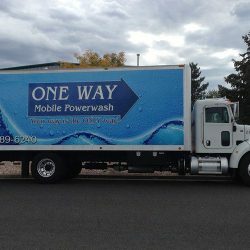 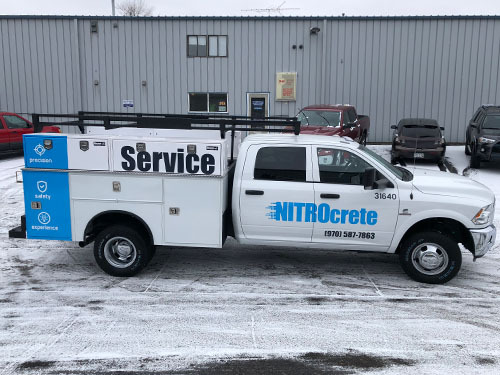 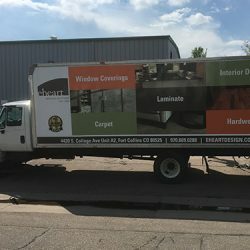 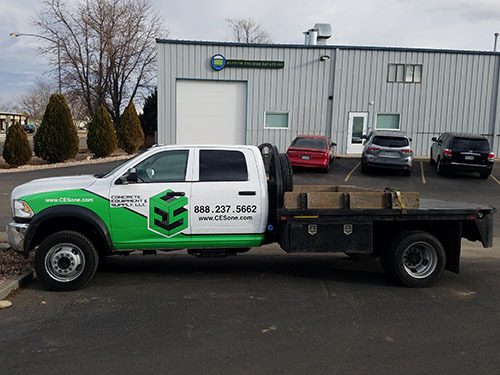 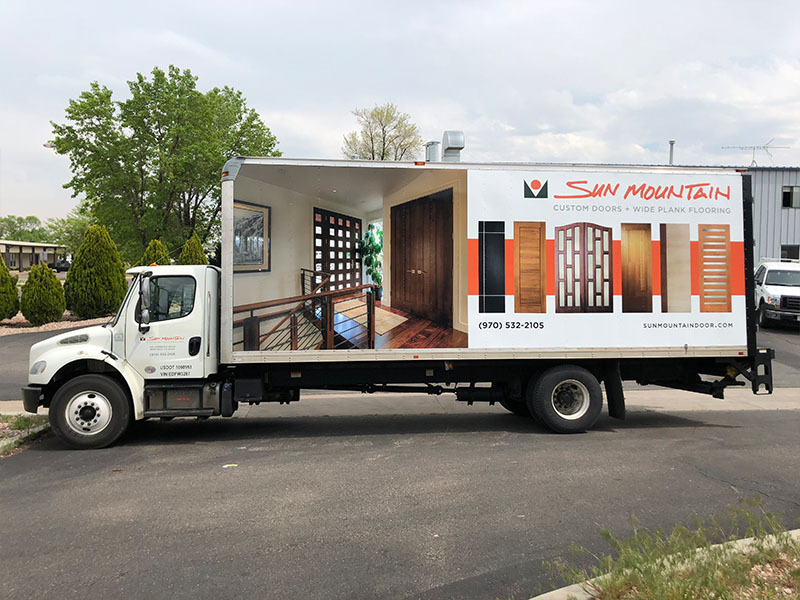 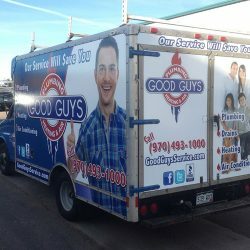 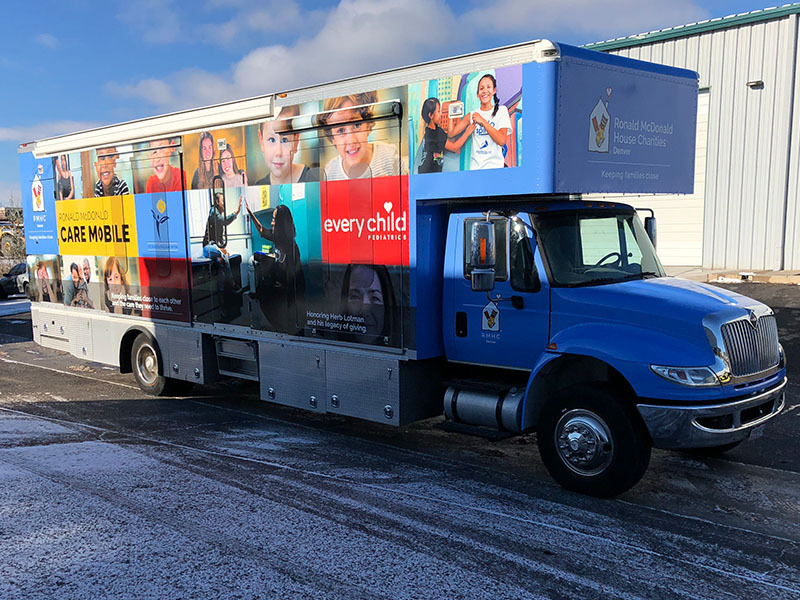 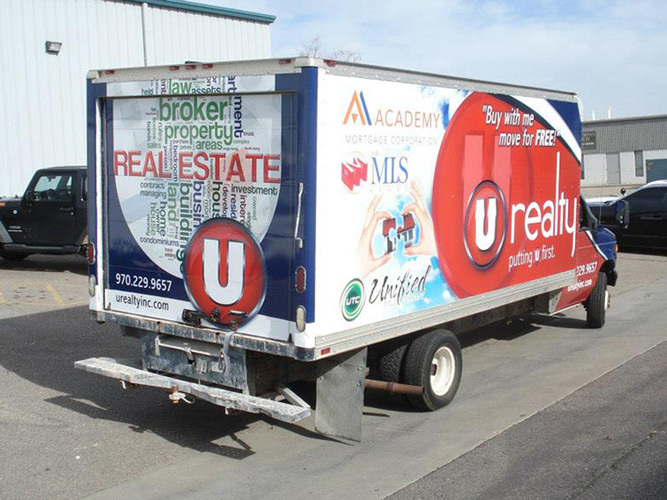 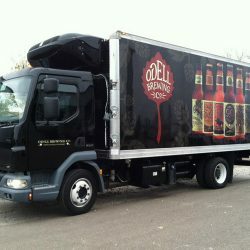 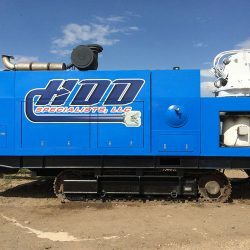 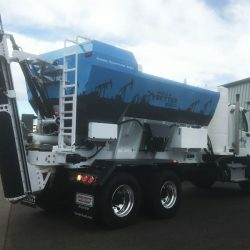 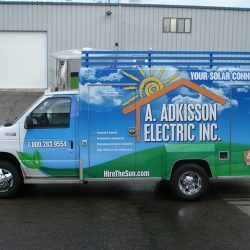 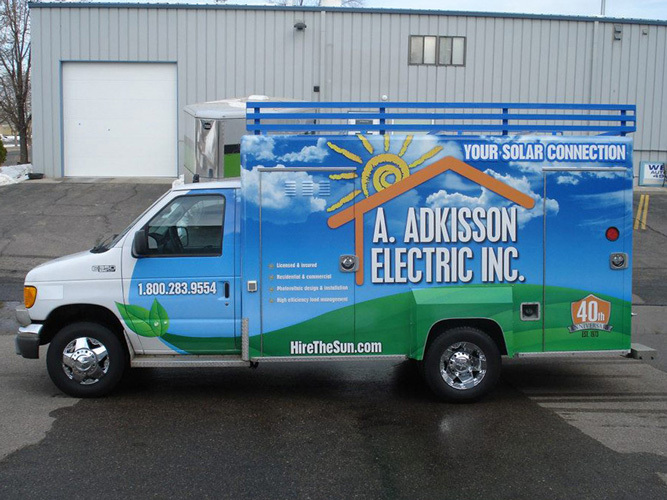 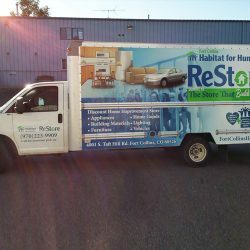 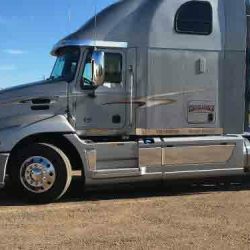 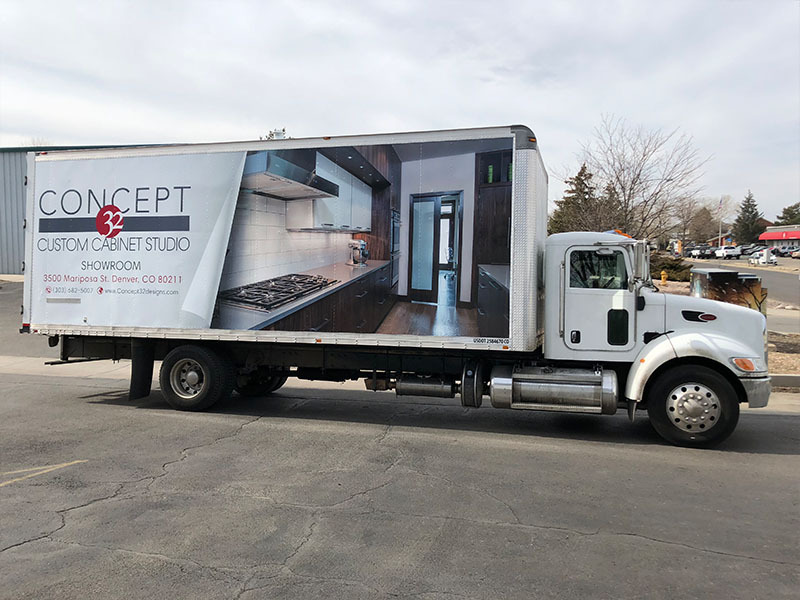 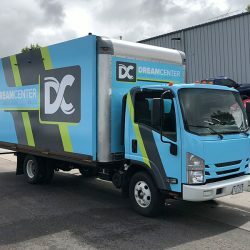 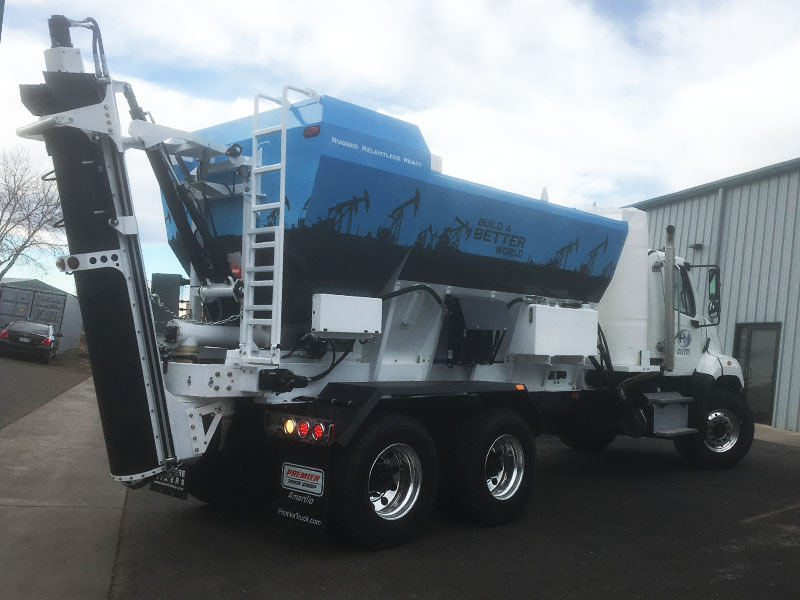 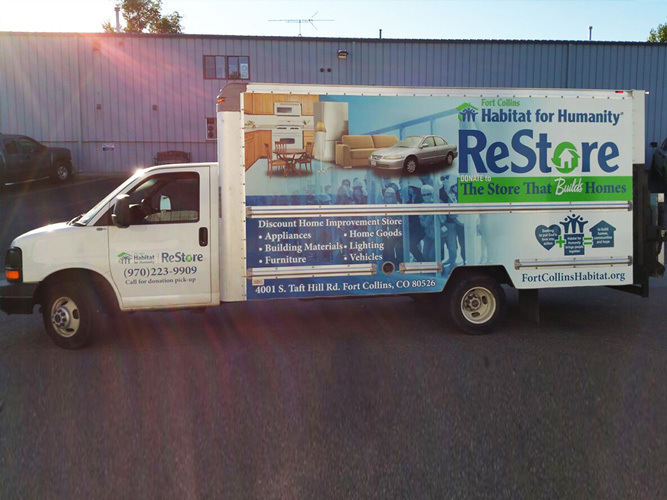 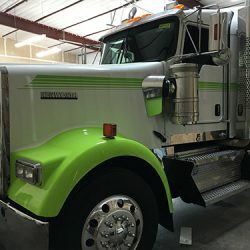 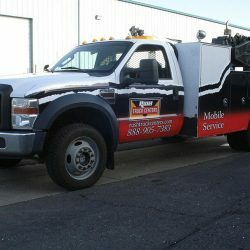 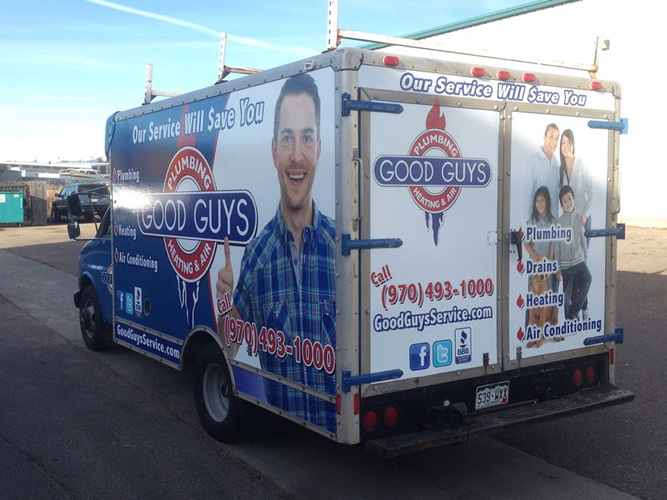 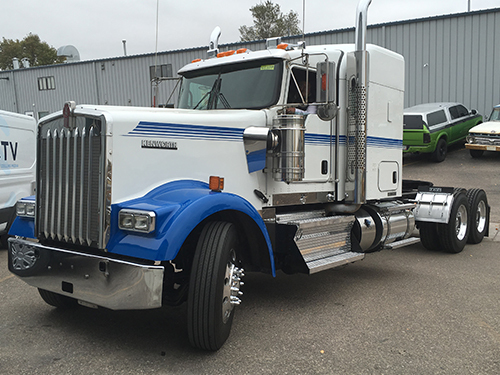 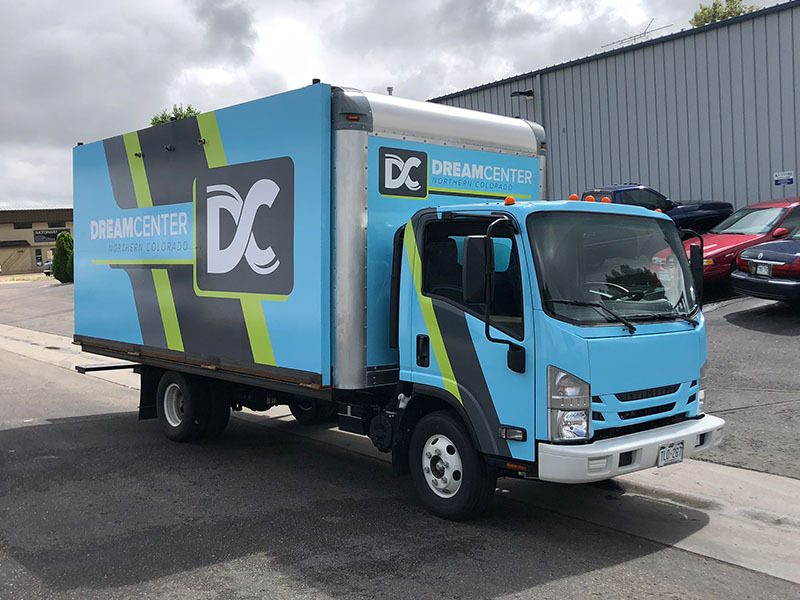 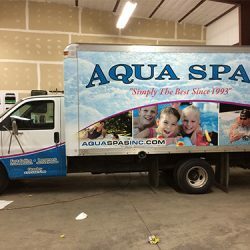 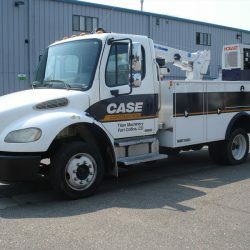 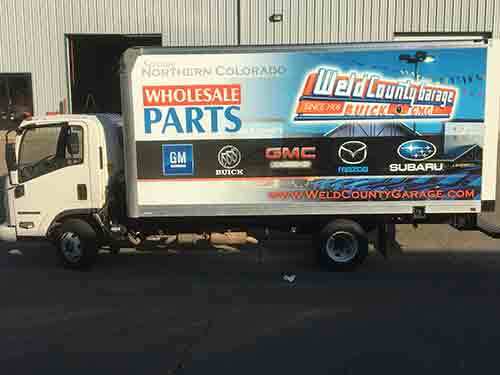 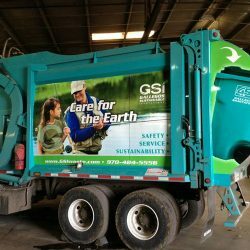 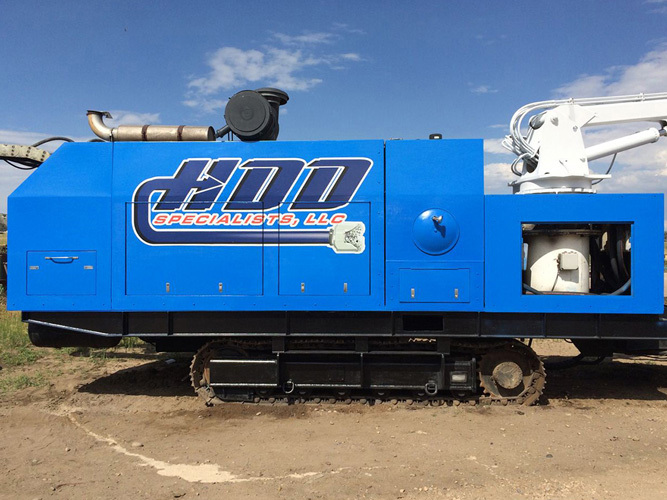 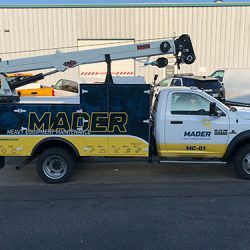 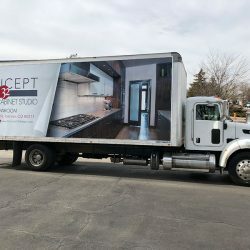 Our print shop has extensive experience making the most of commercial trucks, which are essentially traveling billboards. 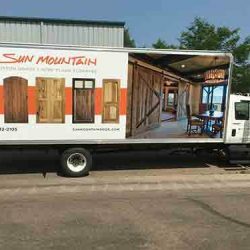 Don’t let this incredible space go to waste; talk to our sign shop today and get an amazing commercial truck wraps designed and applied!